Work quickly, safely, and without headaches. all your life has finally arrived. GitUp lets you see your entire labyrinth of branches and merges with perfect clarity. 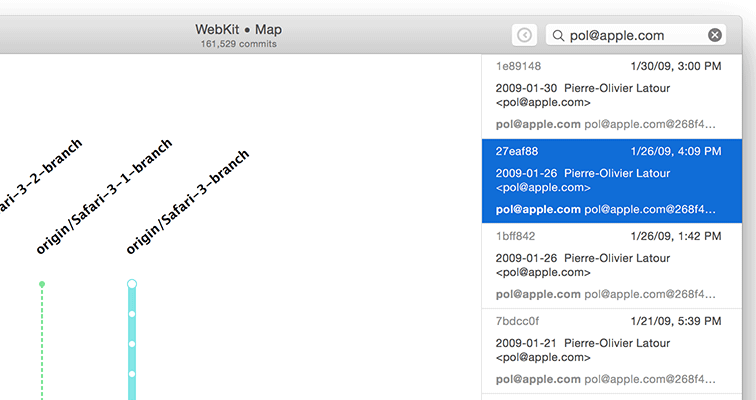 Any change you make, large or small, even outside GitUp, is immediately reflected in GitUp's graph. No refreshing, no waiting. Highlight a commit and hit the spacebar to quickly see its message and diff. GitUp gives you full, transparent control over your local checkout, so it's easy to back out from unwanted changes. Margaritas, tattoos, sudo rm -rf / …some things in life can't be undone. But GitUp makes undoing your latest changes as easy as cmd-z. GitUp's Snapshot feature builds a Time-Machine-like history of every change made to your repo, allowing you to step backwards to any point in time. Rewrite, split, delete, and re-order commits, fixup and squash, cherry-pick, merge, rebase—It's all here, and it's lightning-fast. GitUp puts the power in your fingertips. Surf your repo, make changes, and rewind it all back with a few short keystrokes. You're here to write code, not meditate on arcane Git incantations. 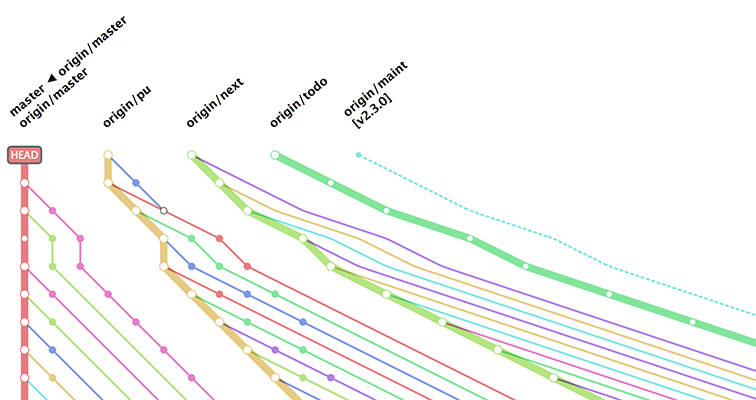 GitUp loads and renders the entire graph of 40,000 commits for the official Git repo in less than a second. Search branches, tags and every commit in the repo by message, author and even diff content, then jump to the results instantly. Because it bypasses the Git binary tool and interacts directly with the repo database, GitUp is vastly more reliable than other Git clients and often faster than the command line. GitUp's Live Map and clutter-free UI make an ideal learning environment for Git newcomers, while the Undo & Snapshots features let you learn and experiment safely. 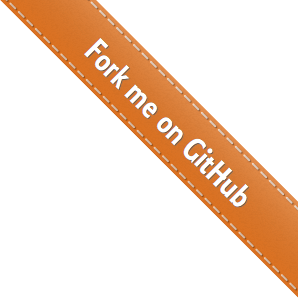 a ridiculously powerful toolkit to build your own Git apps! Requires Mac OS X 10.8 or later—OS X Yosemite recommended. Read the docs and use GitHub Issues for support & feedback. © 2015-2017 Pierre-Olivier Latour. All rights reserved.